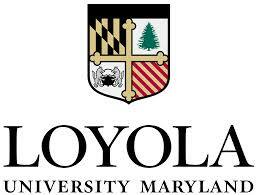 Eligible veterans and eligible dependents who attend Loyola College can receive VA Educational Benefit payments. The Veteran Certifying Official certifies the enrollment of eligible veterans and dependents enrolled in approved programs of study. College degree and credit certificate programs are approved for receipt of veteran's education benefits.